The ultimate treat. 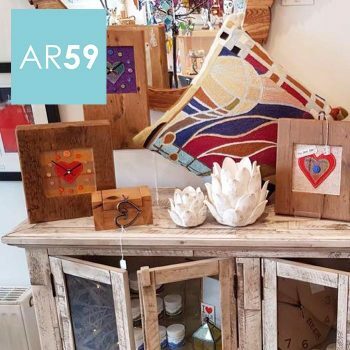 Give your friends and loved ones a gift voucher for Art Room 59 so they can feel utterly spoilt for choice. Vouchers to suit your budget. Buy from our shop or by calling us on 01383 625186.